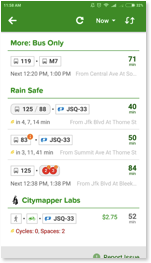 Citymapper is a transit application that helps users to map their journey’s efficiently by evaluating different city transport options and suggesting the best routes available with Real-Time updates. It is helping travelers across the major cities in the world to make their transit carefree and effortless. This mobile application is critiqued on the basis of principles and design theories put forward by Don Norman in the book “Design of Everyday Things”. Main page provides good discoverability of varied transport modes through visual illustrations acting as signifiers. 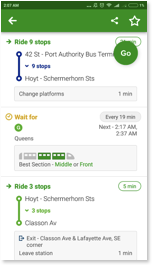 ‘Get me Somewhere’ tab with the ‘Search’ symbol acts as a signifier comprehending that the destination location is to be entered. 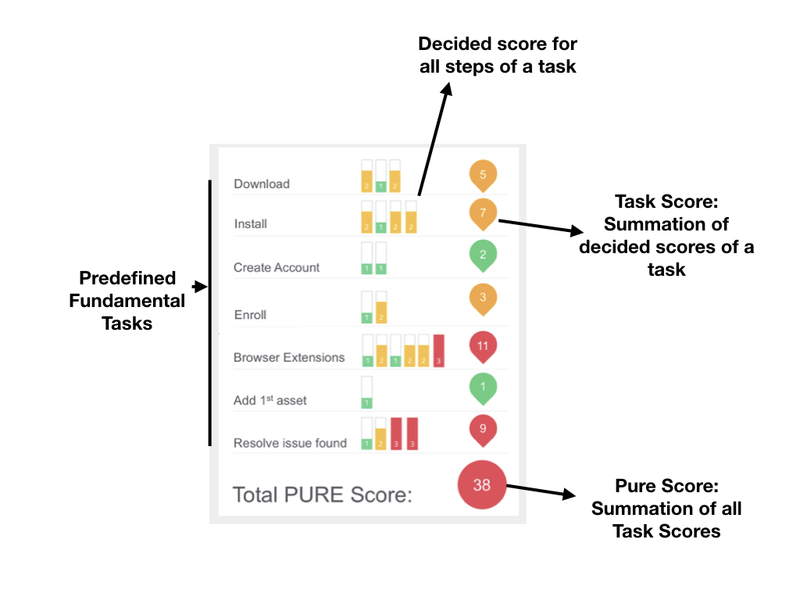 Within ‘Places’ section, ’Home’ and ‘Work’ tabs are available for users to set their work and home locations respectively thereby reducing chances for a user to make a mistake or slip. According to Don Norman, “Well designed systems are resilient against failure”. 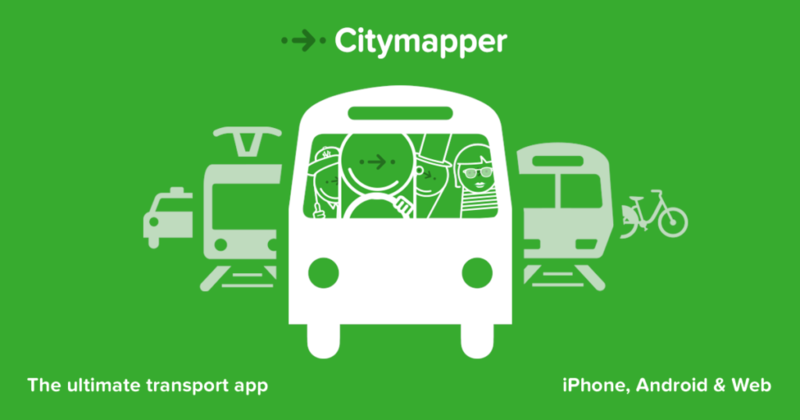 Citymapper offers offline maps of different transport modes that helps travelers to be anxiety free even without an internet connection. This page provided different route suggestions to reach desired destination. 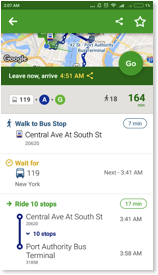 The ‘Now’ tab helps to set an arrival or departure time for the journey. But due to poor discoverability of the tab, functionality of the button is not conceptualized by the user. Discoverability of the ‘Now’ Tab can be improved if Natural Mapping principle by Don Norman is followed. 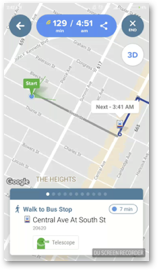 The ‘Now” tab can be placed after the destination location is specified for better conceptualization. The time duration for journeys are displayed in the format of minutes only. 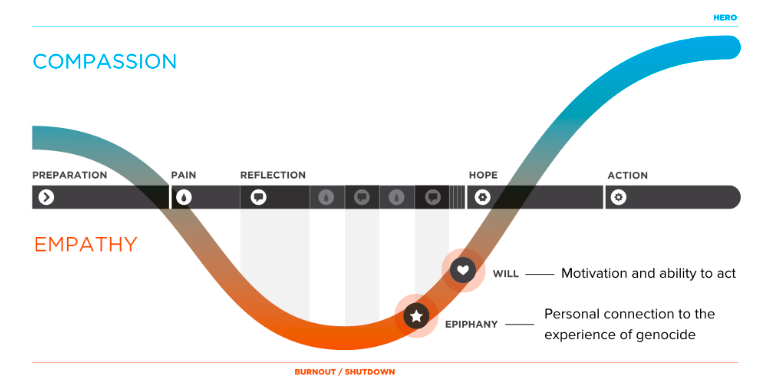 Time is standardized to be evaluated in Hours and Minutes format in most of the scenarios. Thus conversion from ‘Minutes’ format to ‘Hours and Minutes’ format could lead to a slip or mistake by user. If only knowledge in the world (App) is used, it would be difficult for the user to comprehend that ‘A’ refers to a Subway Train. This may lead to similarity error, if not addressed appropriately. (Similarity between Platform ‘A’ of a bus and Subway Train ‘A’). It is advisable that a correct signifier same as ‘Symbol of the Subway Train on the Main Page’ is incorporated for better discoverability. Overlapping of the data on the map is cited at many occasion while transiting. The activities of the journey namely Walking, Waiting and Riding varied city transports are displayed in different colors.  This helps the user to build a better conceptual model to access the information. Even though the information is complex in nature, distinct colors helps to get rid of any confusion that may exist while accessing the information. 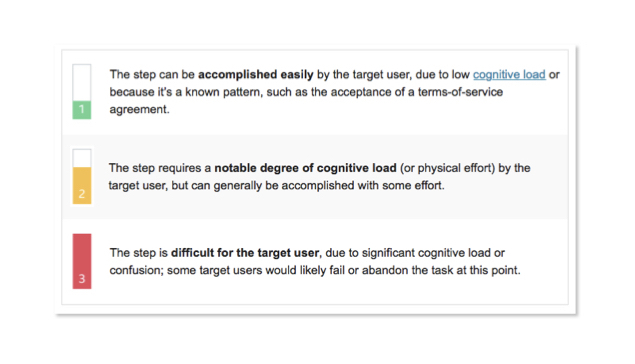 Flash cards (Separate Modules) are used to map the journey which constraints users to concentrate on one task at a time. It suggests best sections of subway trains to the users by excellent use of signifiers. 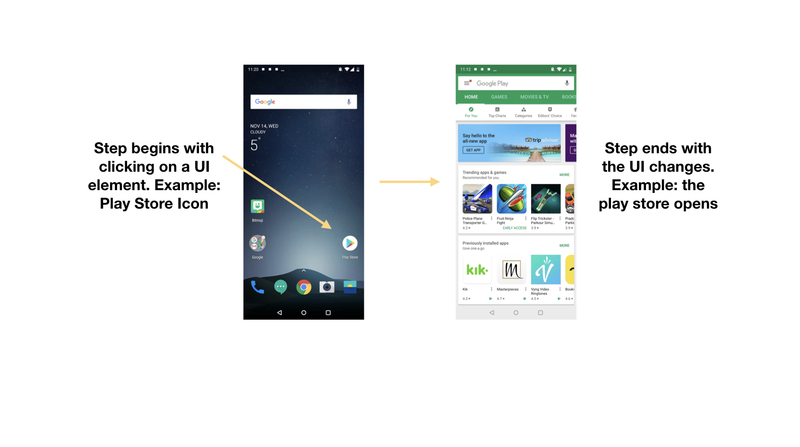 This also helps to build a relationship between the application and the users. 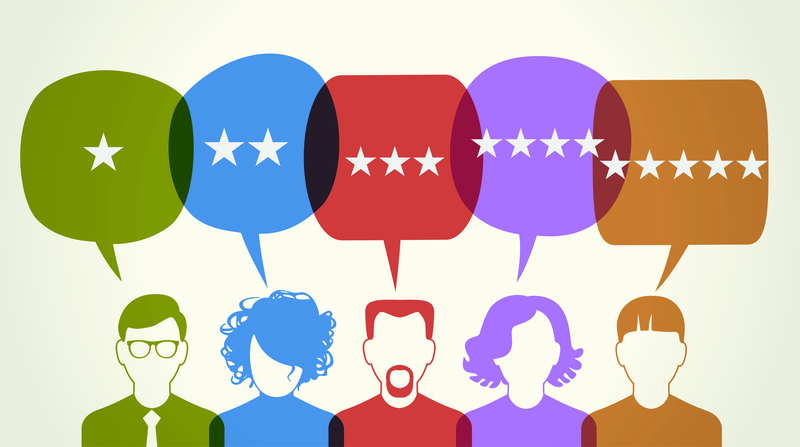 Feedback is provided once the journey is completed by the user. 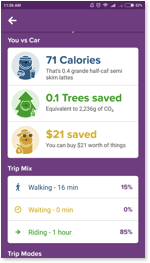 It also gives an account of calories burnt, trees saved and money saved after completing the journey thereby generating a visceral response within users. 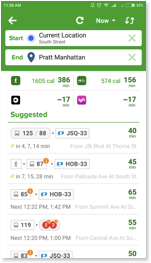 Overall, Citymapper is an excellent application for commuters and explorers. 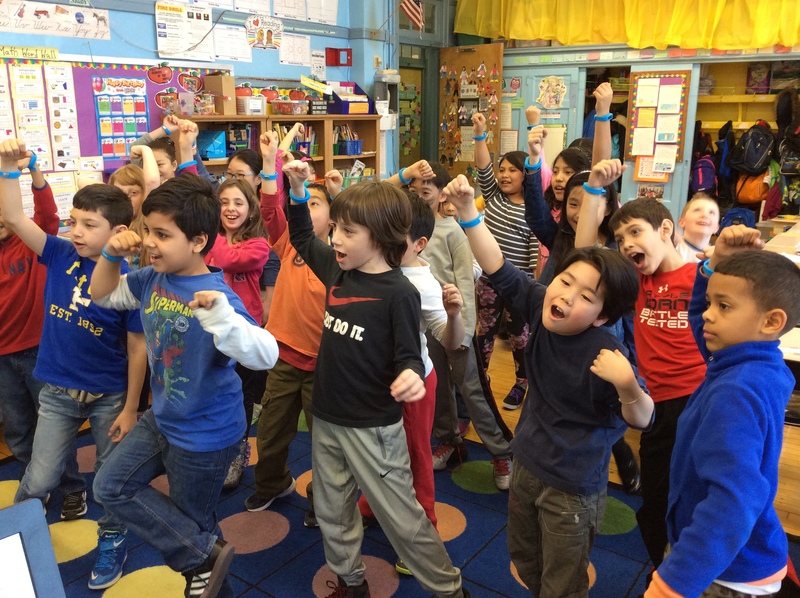 It provides authentic information and estimations with little or no error. The mobile application has few minor design problems which could be resolved easily. 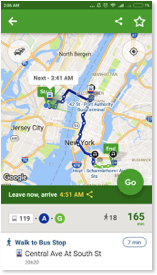 At the end of the journey, Citymapper brings a smile to its users face with its amazing feedback feature thereby encouraging people to use city transports.